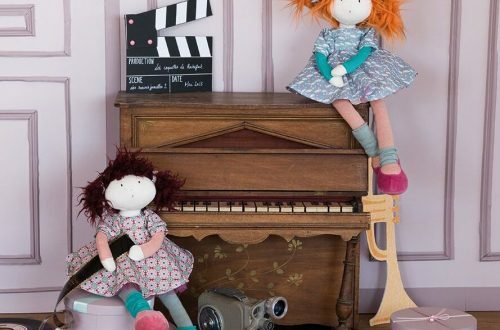 Last weekend Kidz ‘n’ Cats revealed their first customisable doll called Henriette. She has a new face too to add to the four moulds already available. In the photograph she is shown with blonde hair and blue eyes but these can be varied. Anyway, this doll is limited to 300 worldwide and unfortunately for Petalina I was away last weekend and couldn’t send any emails, but didn’t realise. So my lovely large order has been limited to just 6!!!! Plus the blue eyes have sold out. So if you would like to receive a customised Henriette you have to act quickly. I need to let Kidz ‘n’ Cats know choices very quickly or I will have to specify. So there is just a 24 hour window to offer this opportunity to my customers. The blue eyes have already sold out and I was allocated 2 x grey-green and 4 brown. I’m afraid now that you read this only brown eyes are left. However, there is a choice of all 3 wig colours above. 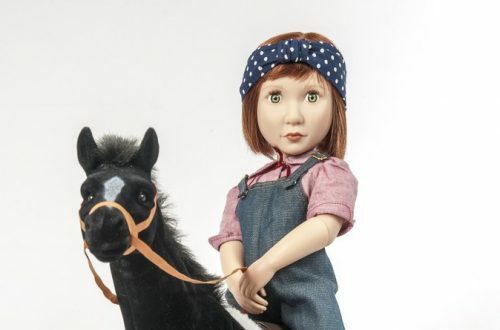 These dolls will be assembled in Germany during October and sent to us in November making them perfect for a Christmas present. Originally posted on 18 September 2013. 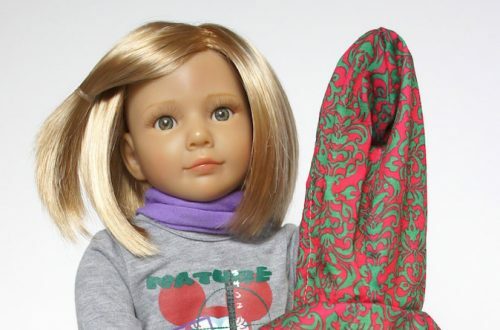 The customisable dolls were offered once more after this and then were stopped thank goodness. Stress and complete chaos reined for both me and our customers.